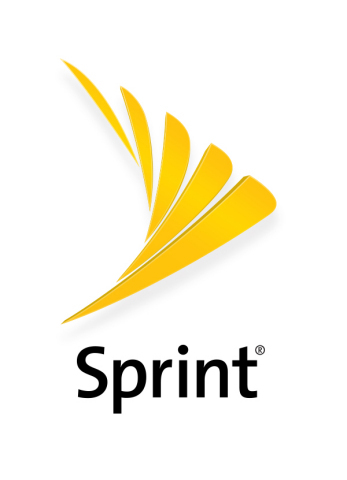 New and Existing Sprint Customers Can Get iPhone 6s for only $15 Per Month with $0 Down Including a Yearly Upgrade. FOREVER. in a smartphone, delivering faster performance and great battery life. free1 in more than 20 markets nationwide. eligibility always is included in your price2. will get a promotional rate of just $15 per month on iPhone 6s. deliver peak speeds of 100Mbps or more to capable devices. availability. Not transferable. Restrictions apply. and remain active on a Sprint plan. Phones must be in good working order.